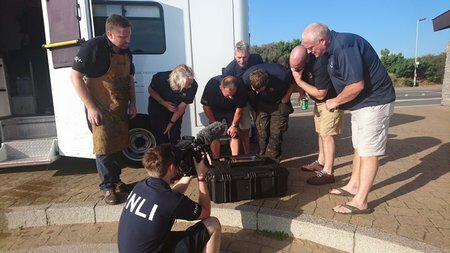 Lifeboat volunteers from Sunderland RNLI Station had a very busy day today (25 September) with volunteers responding to two separate incidents, along with one of their routine weekly training exercises. 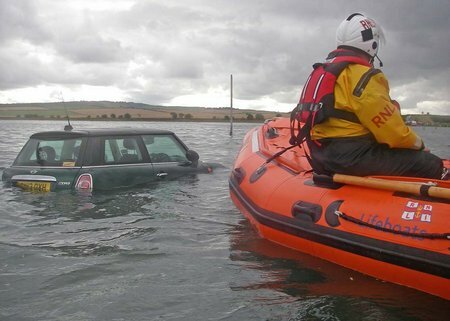 At 15.50hr on Sunday 18th September 2016, Humber Coastguard requested the immediate launch of Seahouses Inshore Lifeboat, to assist two persons trapped on the roof of their submerged vehicle on Holy Island Causeway. 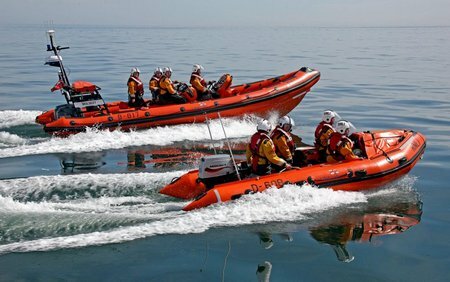 Some crew were still on station from the earlier call that day, so the Inshore Lifeboat was speedily launched. 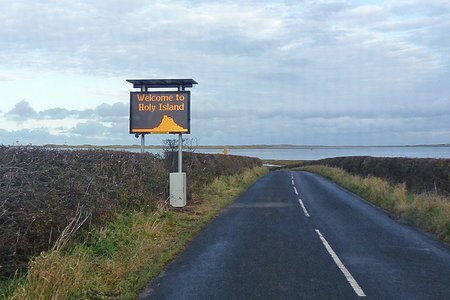 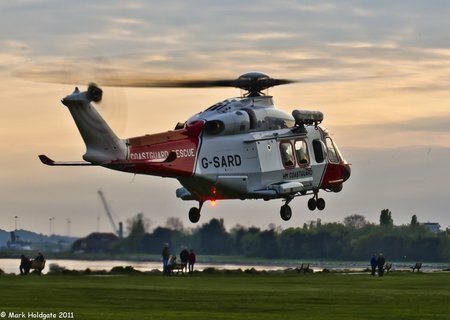 The casualties’ situation was confirmed by Holy Island Coastguard officers who had also been dispatched to the scene. 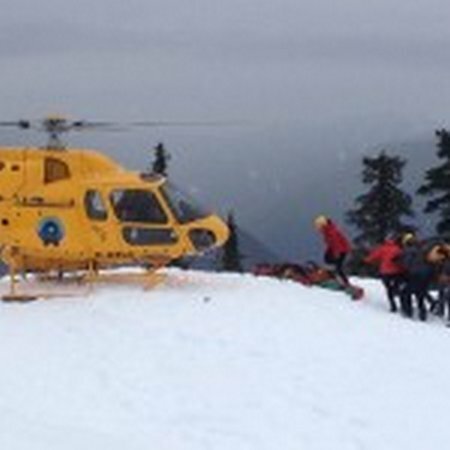 Since there seems to be a never ending amount of top 5 and top 10 lists and photos of beautiful hikes being shared, with absolutely no information about how to do it safely, I thought I would share our top 5 favourite hikes (to rescue people from). 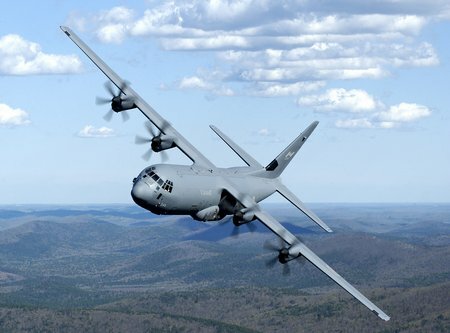 McLean, Virginia (September 21, 2016) – Aireon LLC and FlightAware today announced a new partnership and the launch of GlobalBeaconSM, a solution providing airlines with 100 percent global flight tracking. 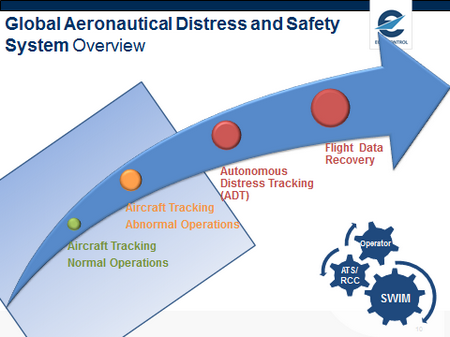 GlobalBeacon is designed to ensure airlines are in compliance with Global Aeronautical Distress Safety System (GADSS) recommendations and requirements. 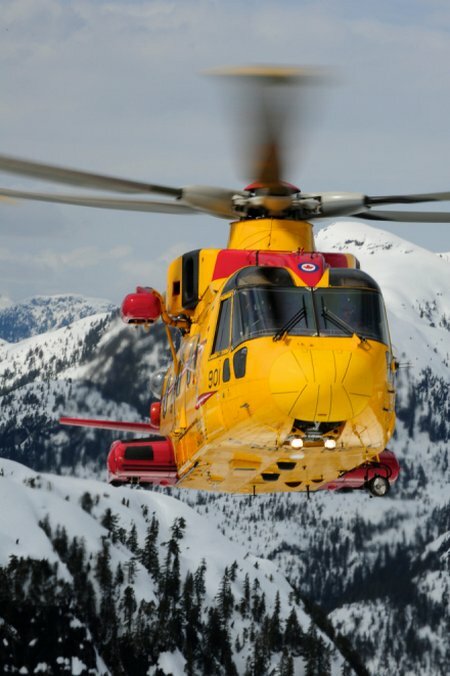 Announced by the International Civil Aviation Organization (ICAO) in March of 2016, GADSS was created largely in response to the disappearance of MH370, and is designed to help prevent the loss of commercial aircraft in distress over remote locations. 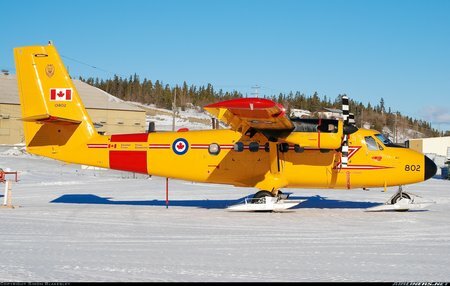 GlobalBeacon will provide airlines with minute-by-minute, global tracking of Automatic Dependent Surveillance Broadcast (ADS-B) equipped aircraft by 2018. 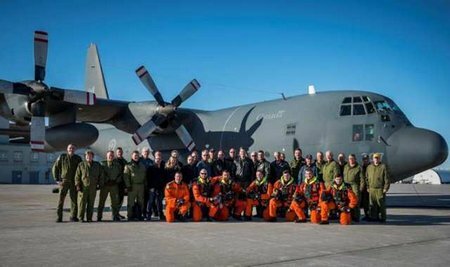 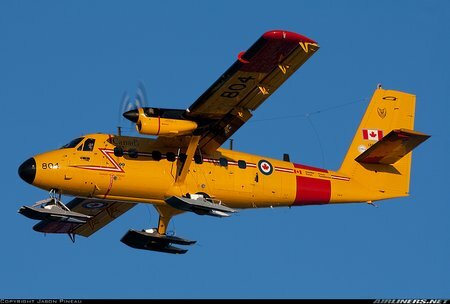 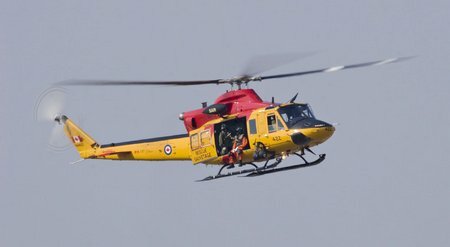 Royal Canadian Air Force (RCAF) squadrons from across Canada are participating in their annual National Search and Rescue Exercise, SAREX 2016, from September 18 to 24, 2016, in Yellowknife, Northwest Territories. 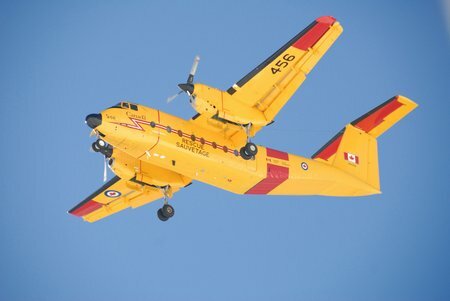 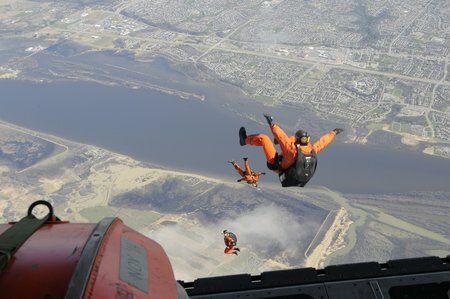 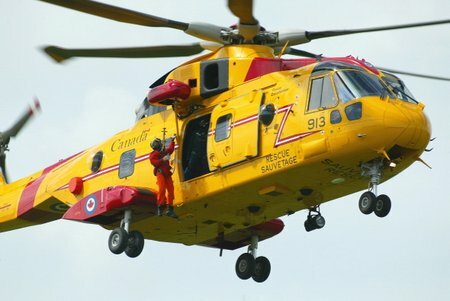 Media are invited to join Royal Canadian Air Force (RCAF) personnel from across Canada, as well as participants from the Civil Air Search and Rescue Association (CASARA) as they refine their skills in the annual national Search and Rescue exercise (SAREX) taking place from September 18 to 24, in Yellowknife, Northwest Territories. 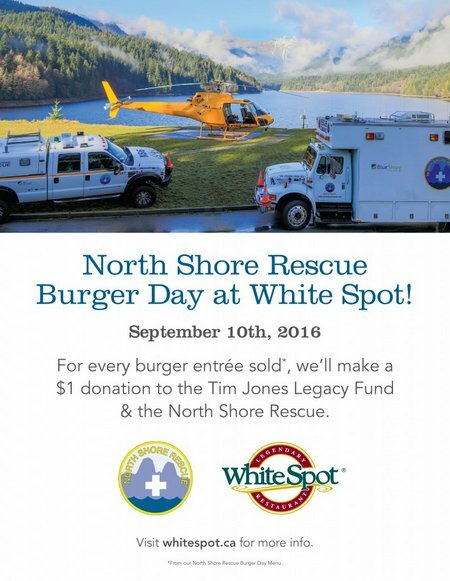 White Spot has always been a strong community supporter of North Shore Rescue and our operations. 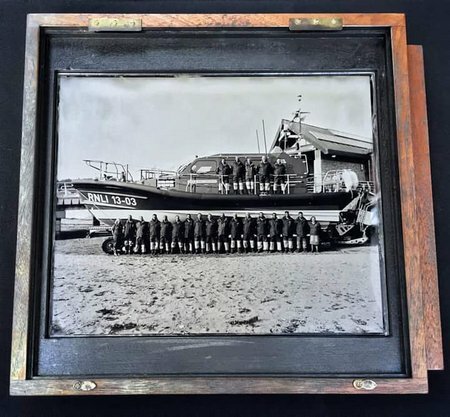 A White Spot meal following a rescue has been a long standing tradition amongst NSR members. 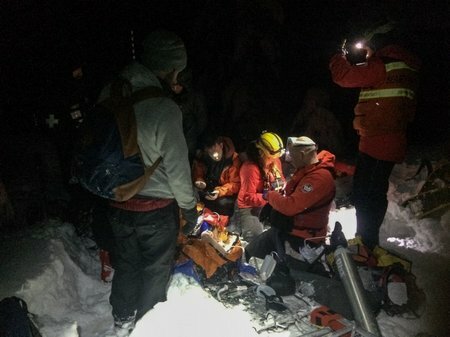 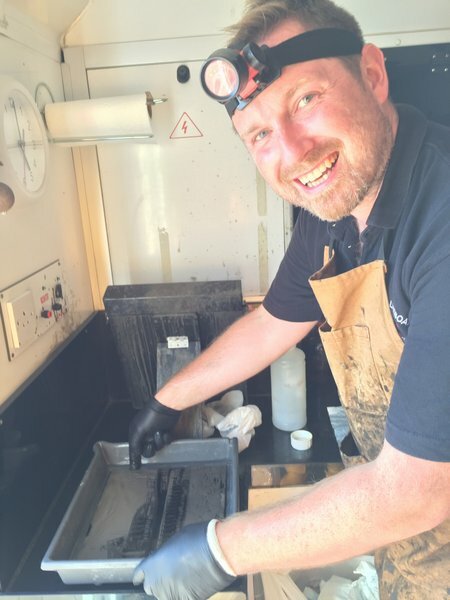 Whether that is a breakfast after a night spent searching for a lost snowboarder, or dinner after pulling off a time compressed helicopter rescue , White Spot has been our teams go to. 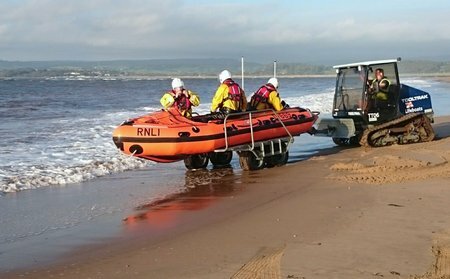 At 3.11pm on Sunday 11 September, inshore lifeboat George Bearman was tasked to assist a yacht with two adults and its rescue boat with four children and one adult on board, both aground in the Exe estuary. 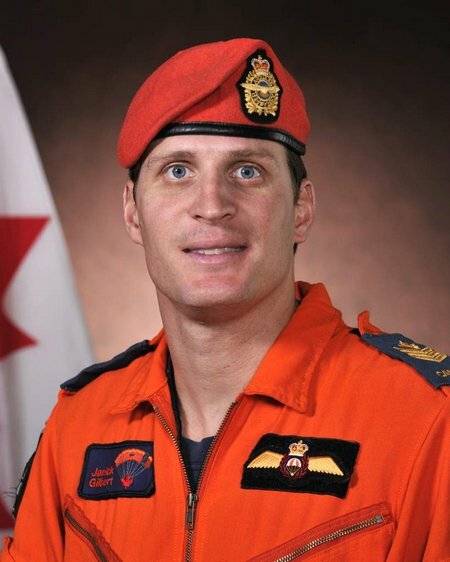 Yesterday I phoned Mike Danks, our Team Leader, and asked Mike what the hell was going on.